According to the American Red Cross, there is currently an emergency need for blood donors. 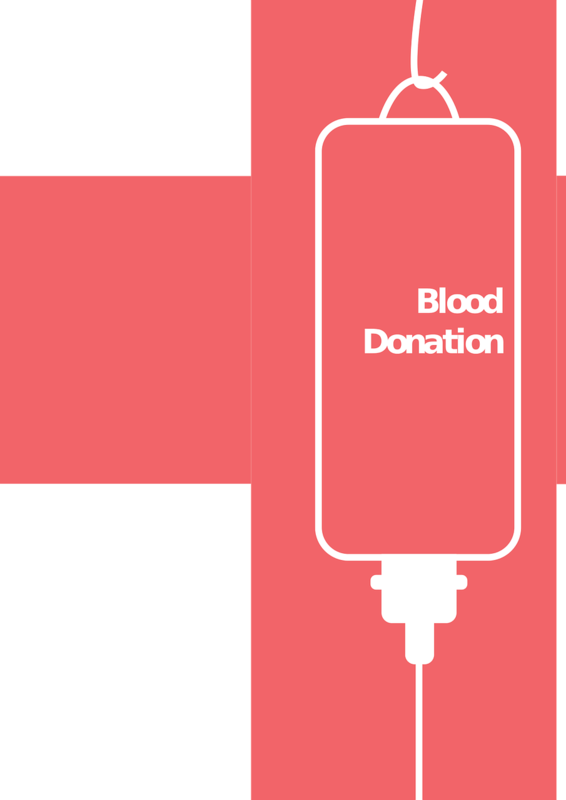 Donations have a tendency to fall off during Christmas and New Year’s but demand for blood remains the same. Cinnaminson High School is hosting a Red Cross Blood Drive, Feb. 1, from 8 a.m. to 1 p.m. This is an opportunity to help out when the need is greatest. The school is located at 1197 Riverton Road, Cinnaminson. Eligible donors, especially platelet donors and blood donors with type O blood, are encouraged to make an appointment by visiting redcrossblood.org and entering their zip code to find all local donation opportunities.